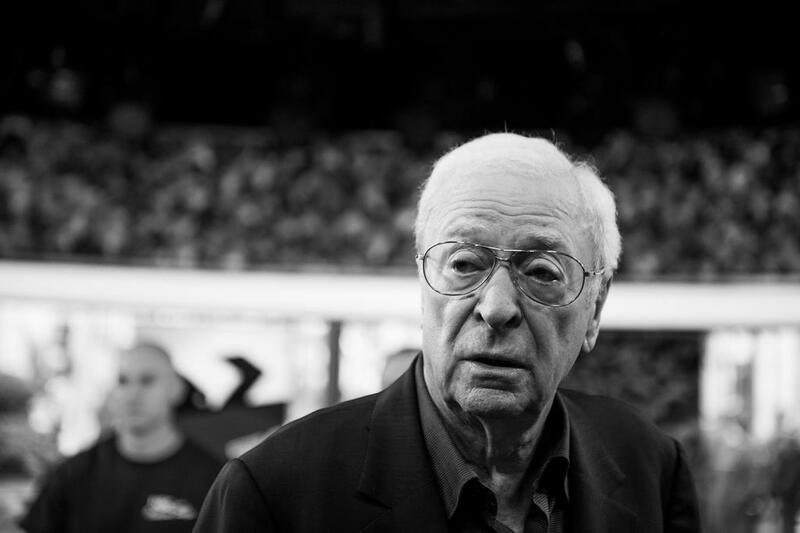 Saban Films has acquired US rights from Studiocanal to Working Title Films’ Michael Caine and Ray Winstone heist film King Of Thieves. 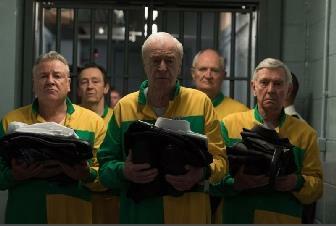 James Marsh (The Theory Of Everything) directs the story about the April 2015 Hatton Garden Safe Deposit Company heist in which a gang of retirees aged between 59 and 75 made off with more than $18m (£14m) in what remains the biggest heist in UK history. Jim Broadbent, Tom Courtenay, Michael Gambon, and Charlie Cox round out the key cast.